Before Al Gore there was Abraham Lincoln. Despite his detractors’ statements to the contrary, the former Vice President never actually claimed to have invented the Internet. However, he did recognize its importance and was considered by Vinton Cerf (the man often referred to as the "father of the Internet") to be the “first political leader to promote and support its development. Similarly, Abraham Lincoln was an enormous proponent of the telegraph, the Internet of his day. As the closest equivalent to worldwide communication in the 19th Century, the telegraph fascinated President Lincoln to the extent that he would spend hours in the telegraph room at the War Department, often staying overnight as he awaited word from his military commanders during the Civil War. Attempting to unify a fragmented nation, Lincoln broadcast his first State of the Union Address in 1861 over telegraph lines, solidifying the telegraph’s position as an accepted element in the lives of Americans. 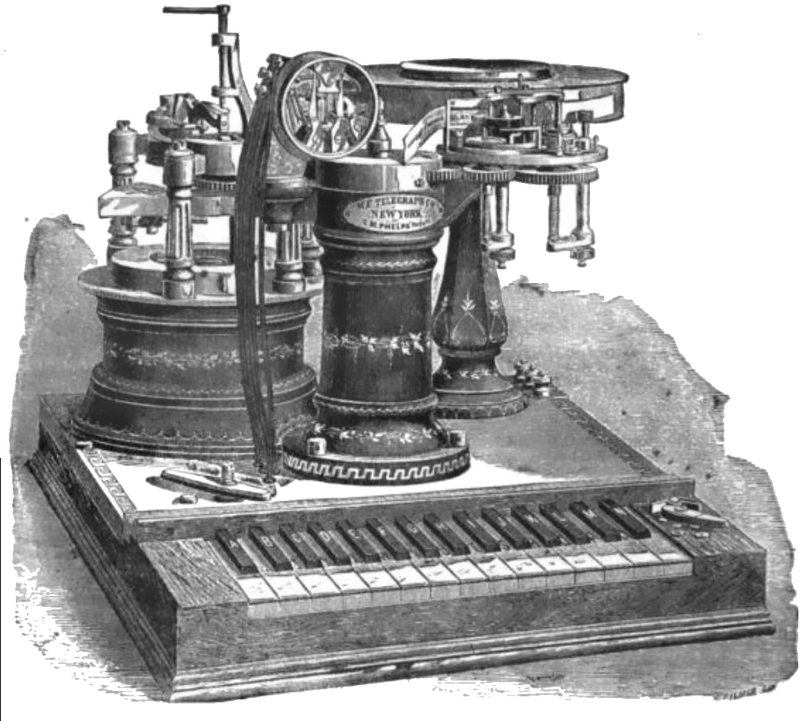 The short leap from telegraph beeps to electronic voice communication was first accomplished in 1876. Personalized distance communication became a reality as telephone conversations were made universally available through telephone exchanges. However, global communication via phone systems required large government-regulated monopolies, which subsequently drove up costs. With the birth of the Internet, individuals found that they could communicate in real-time using online technology, at substantial savings. Modern messaging clients took off in the mid-1990s. John McAfee’s PowWow, Israeli-based ICQ, and AOL Instant Messenger offered users the ability to communicate in real-time text transmission over the Internet. Although AOL quickly acquired ICQ, other players like Excite, MSN and Yahoo also threw their hats into the ring. By the late 1990s, the Instant Messenger phenomenon began to dominate real-time online communication. But a problem arose. The unified real-time communication strategy begun by the telegraph and popularized by the telephone was now experiencing a setback known as fragmentation. Each IM client used its own fiercely guarded protocol, effectively walling off its users inside a proprietary prison. If users wished to communicate to more than one network, they needed to run multiple client applications. Despite the launch of a standardized protocol in 2000, the big boys weren’t playing together in the same sandbox. The unified communications dream got back on track with the rise of Over-The Top applications. OTT Apps are applications that disrupt traditional delivery models — such as Hulu for television or Voxox for long distance. Current OTT chat players like Skype, WhatsApp, Line, Voxox and Facebook Messenger, are dominating the market with over 41 billion OTT text and chat messages being sent every day, according to a report from Informa Telecoms & Media. But what about the fragmentation? Well, Voxox provides users with a wall-busting capability. Users of Voxox for Android and iOS can not only communicate within their own network for free, they can also send messages, chat and make phone calls to anyone outside their network worldwide. Voxox’s policy of “topping off” each users’ account with $1 each month*, along with their super-low rates make even international calls free or extremely inexpensive. Just as President Lincoln utilized telegraph technology in the 1860s to help reunite a divided country, applications like Voxox are advancing OTT technology to unify communications both personally and globally. For more on chat, messaging and unified communications apps, see the post, THE ESSENTIAL ANDROID MESSAGING APPS, posted Oct 24, 2013.